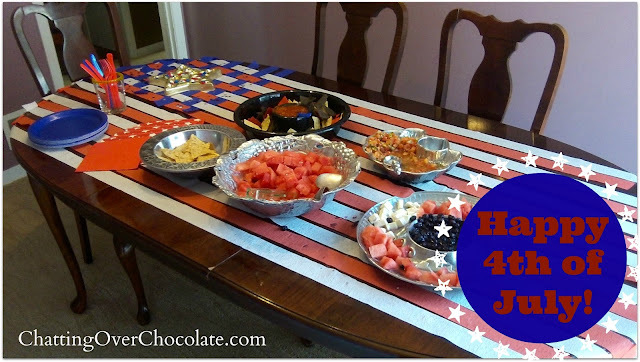 Chatting Over Chocolate: SIMPLE & INEXPENSIVE 4th of July Flag Table Decor! SIMPLE & INEXPENSIVE 4th of July Flag Table Decor! 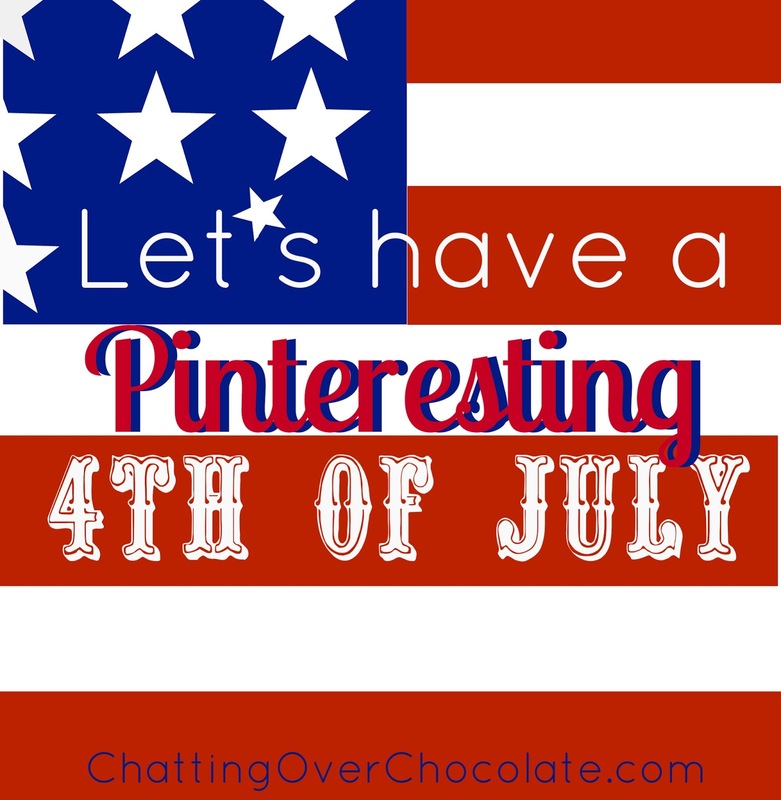 Looking for a simple & inexpensive way to decorate your table for an Independence Day cookout or party? 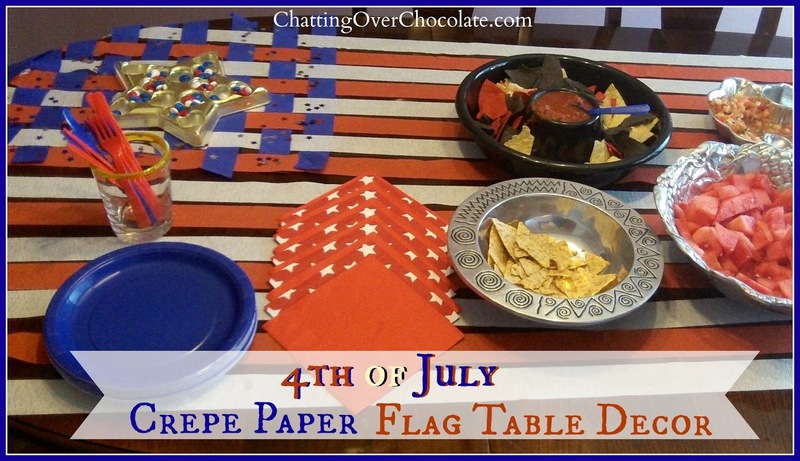 This patriotic "flag" table decor cost me only $4 last year and was a cinch to put together! All you need is red, white, and blue crepe paper, and some foil star confetti. Head to your nearest dollar store and your table will be party ready in no time! When accessorizing your table think about what you already have in your home! I had the star shown in the picture from the previous Christmas. It came filled with delicious ferrero rocher chocolates, but for this party I tossed in some holiday colored M&Ms. It went perfectly with the 4th of July theme! What star items may be hiding in your Christmas stash that could do double holiday duty for you? It's worth a look! Wishing you all a fabulous 4th! this is awesome! 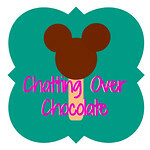 I'm always looking for fun, and inexpensive, ways to decorate! Ok girl that is freaking awesome!